Pre-School Education (PSE) derives from the national government’s policy aimed at disadvantages in education. The municipality of Katwijk started in September 2002 with the introduction of PSE at two Pre-School locations. 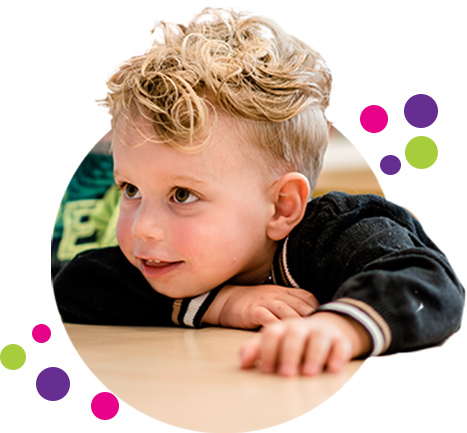 The Toddler Talk program was developed by the Project Group Kinderklanken in collaboration with the Pre-School locations Olleke Bolleke and Klein Duimpje. By now, all Pre-School and Day Care locations and primary schools in Katwijk work with a PSE program. The pedogogical staff at our locations observe the development of your toddler according to the guidelines, ideas and possibilities of the Toddler Talk program. Speech and language development is an important part of this program. The emphasis is on communication, having fun talking and increasing vocabulary and language comprehension. In addition, the program consists of supporting activities for the various development areas. Working with Toddler Talk is fun! Playing is important. The Toddler Talk program has made playing at Pre-School or Day Care even more fun. We work with different themes like Autumn, Clothes or Groceries. Many ideas, opportunities, tips and activities get described in the program. In addition, we have a discovery box per theme, which contains game and development material. We use this discovery box in many activities. 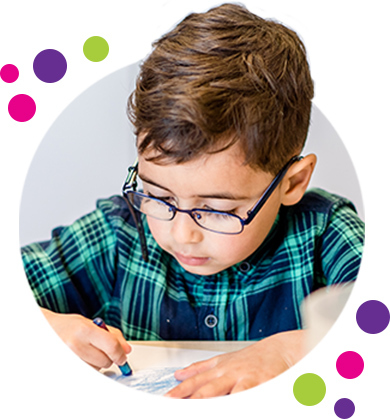 Each theme comes with a letter to the parents, containing tips for at home, for example reading and spelling suggestions. Would you like to visit one of our locations? We are more than happy to give you a tour.